Get the best travel insurance for your holiday! If you’ve been caught out by ‘free’ travel insurance with a credit card or bank account, you will know that they are sometimes more expensive than they appear. Credit card insurance cover is often basic and can have huge excess payments if you want to make a claim. 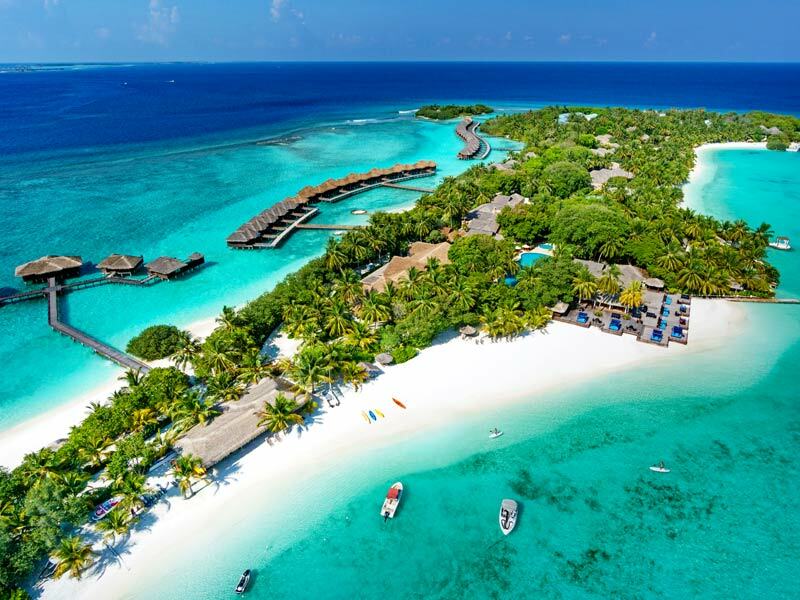 At My Maldives we partner with Covermore (AFSL 241713) to provide fantastic, fully comprehensive holiday insurance with no hidden costs. Best of all, our policies always include an excess waiver, so you won’t have to pay an excess when making a claim! Travel insurance can help recover costs in unforeseen circumstances. If you have to cancel your trip due to illness, or if you spend more than you expected because your flight was delayed at the airport, travel insurance can be very handy! Plus, Covermore (AFSL 241713) will let you make a claim for any travel arrangements affected by cancellations due to natural disasters and weather. Travel insurance policies cover unanticipated situations that prevent you from taking your holiday to the Maldives. For example, if you have to stay at home to care of a loved one who is seriously ill, you can make a claim for the cancellation costs of your holiday so that you can re-book for another time. Covermore (AFSL 241713) can offer you a policy if you have a pre-existing medical condition, or if you are over 75. All you need to do is take part in a short assessment over the phone which takes no more than 10 minutes! We can also provide international travel insurance for non-residents travelling from Australia. Discounts are available for friends or couples on joint policies, and children can travel on your policy for free! Contact us today to get a FREE quote!